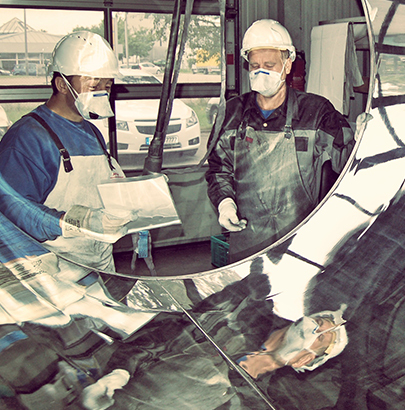 VPerfect metal surface finishing: We have mastered sanding, pre-polishing and high-gloss polishing, chrome-plating and matting. Thanks to our skilled professionals and our specialist machines, metal surfaces are successfully finished to suit all your needs: simply glossy or in other sophisticated optics. 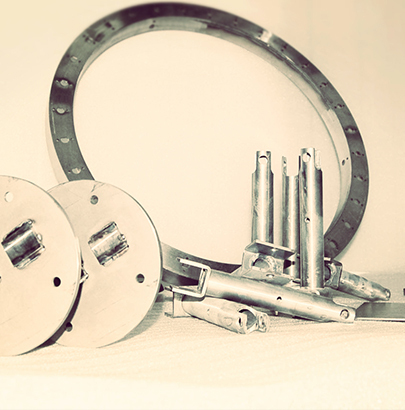 Even when it comes to their functionality and properties, the metal components we finish meet all the requirements typical for the respective industry. Trust our expertise and sensitivity! Likewise, our service speaks for itself: We will gladly advise you during the process of selecting the appropriate material as well as during the optimal manufacturing process. 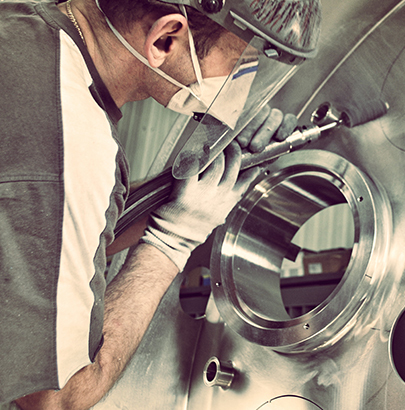 As suppliers of renowned manufacturers, we gladly take your metal parts and sand or polish them for you. 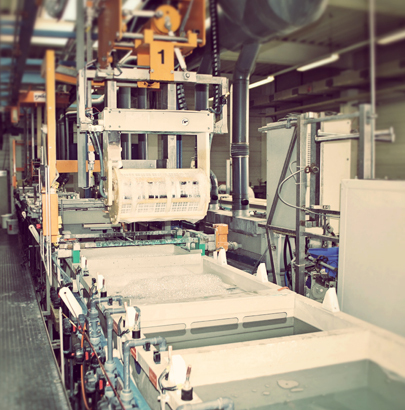 Among other things, VP Metallverarbeitung Processing works in the sectors of shopfitting and furniture industry (residential and office building furniture), pharmaceutical industry, chemical industry and food industry. In order to ensure attractive optics, flawless functionality and durability, werefine, for instance, armrests, office chair legs and small parts. Decorative sanding & polishing for designers, well-known furniture manufacturers and customers from the shopfitting sector. Quality is a result of the correct treatment of the materials from the very beginning. Let us finish the surface of all individual structures for your components for you! Launch your next project with us. Fast development and prompt delivery guaranteed. chemical and pharmaceutical industry all the way up to the food industry.